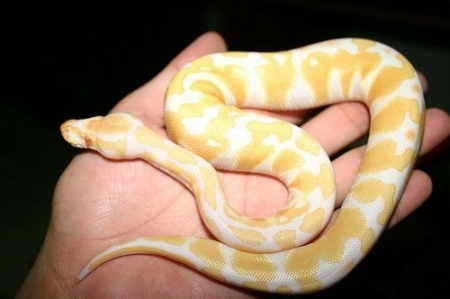 We have some absolutely stunning Albino ball pythons for sale. 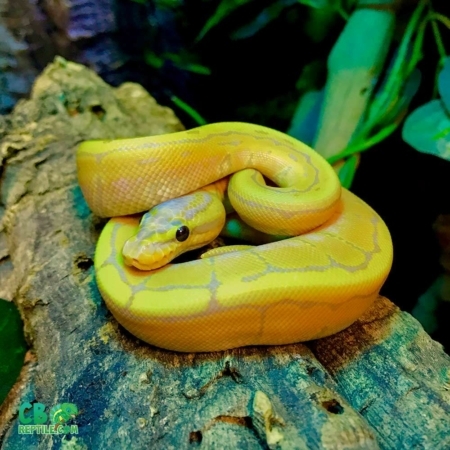 All of our snakes for sale online are 100% captive bred. Our captive bred albino ball python for sale are bred for vivid color and fed a top quality diet to ensure proper healthy growth. 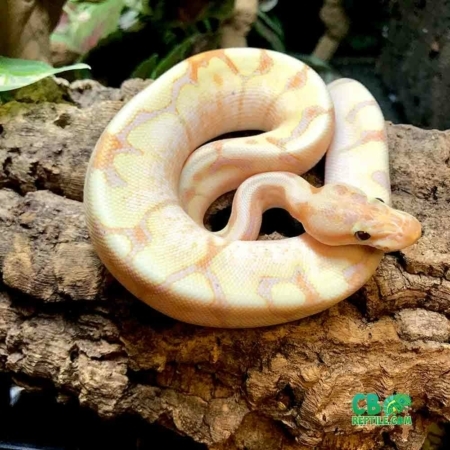 With a biologist on-site, all of our Albino ball pythons for sale online come with our full live arrival and 7 day health guarantee. We ship via ups or fedex in heated or cooled insulated shipping containers via overnight with early morning arrival. 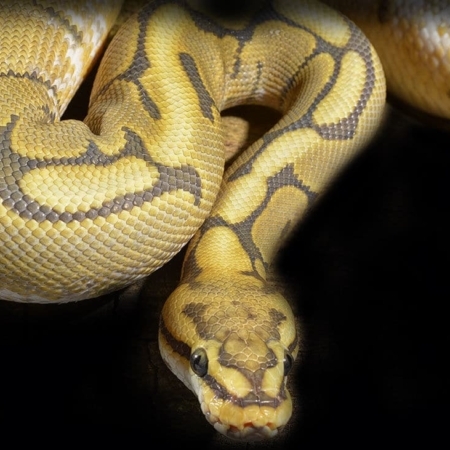 Nicest ball Pythons for sale! I’ve now purchased 3 baby ball Pythons from cb reptile and they’re flawless. The customer service is great and they’re always well packaged. I purchased a pair of albino ball pythons for sale online last month and I’m very happy with them. Last week I purchased a spider ball python and received him today. He’s nicer than I even expected! The snakes are perfect in every way and totally chill and focuses so I can tell they’ve been handled quite a bit. I would recommend buying your ball pythons online from Cb reptile again in a heartbeat! Always love opening they’re packages! I just received my baby albino ball python and she is amazing! 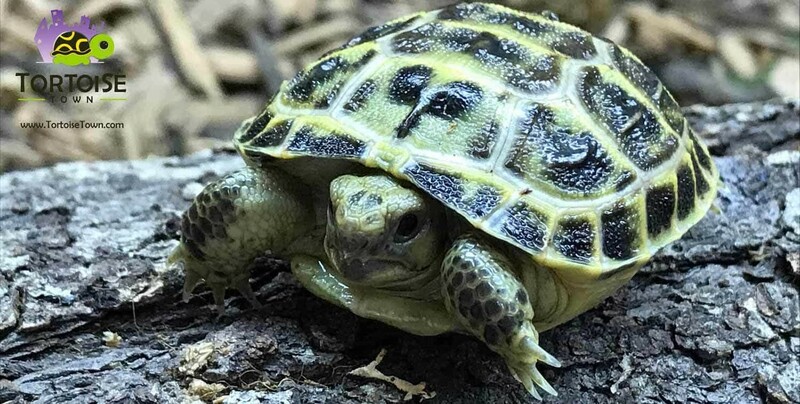 I am super happy with the customer service, the great shipping and packaging and overall the experience buying from cbreptile.com. 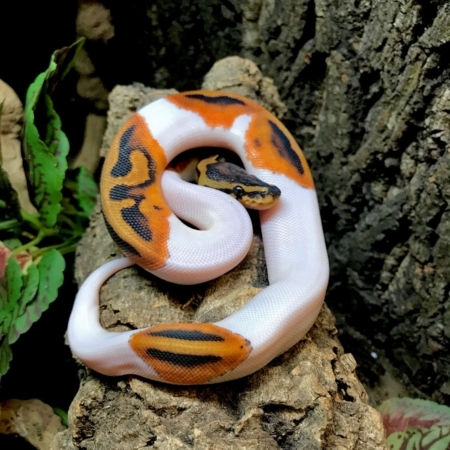 I have purchased ball pythons for sale online before without success so I am really happy to find a new ball python breeder!